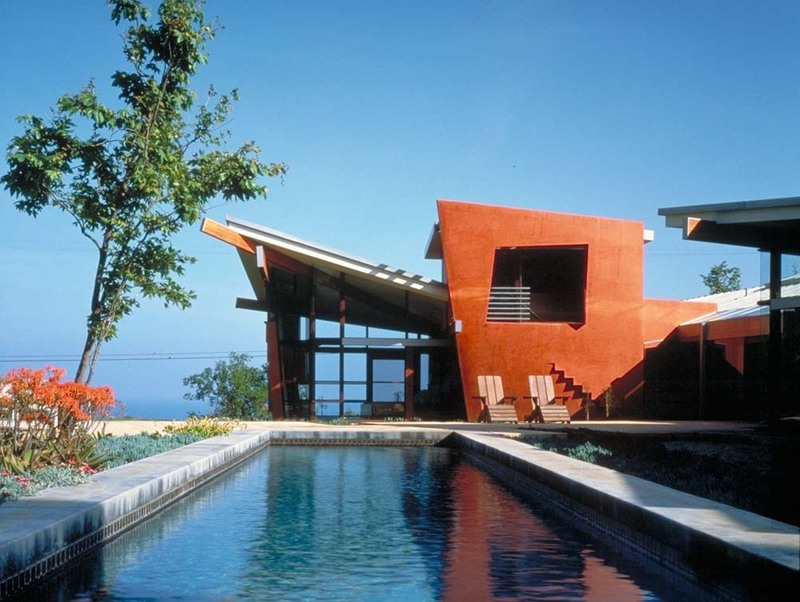 Ms. Callas, project manager for Franklin D. Israel design associates - Barbara Callas architect, coordinated the creation of this Futuristic Fire Station wherein the clients inhabit a physical metaphor in the mountains above Malibu of outrageous color, radical form, and fantasy finishes. 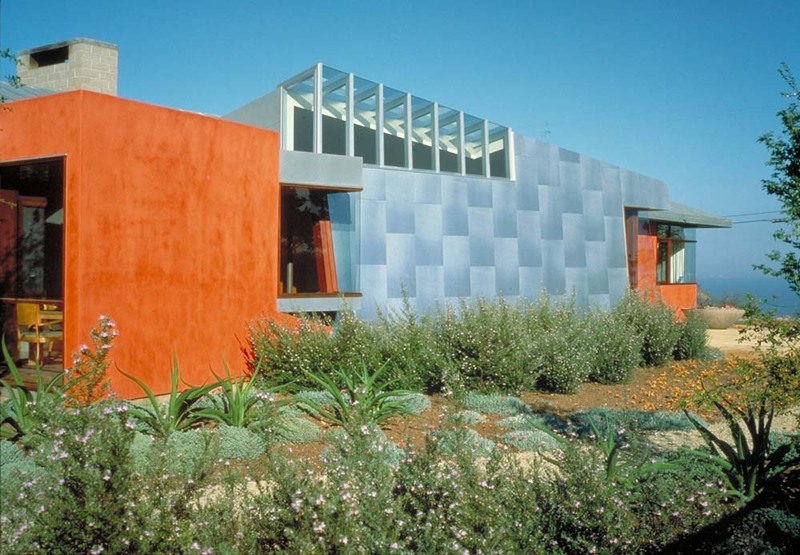 The work stands as a nascent canvas of California Colorists School of Architecture. 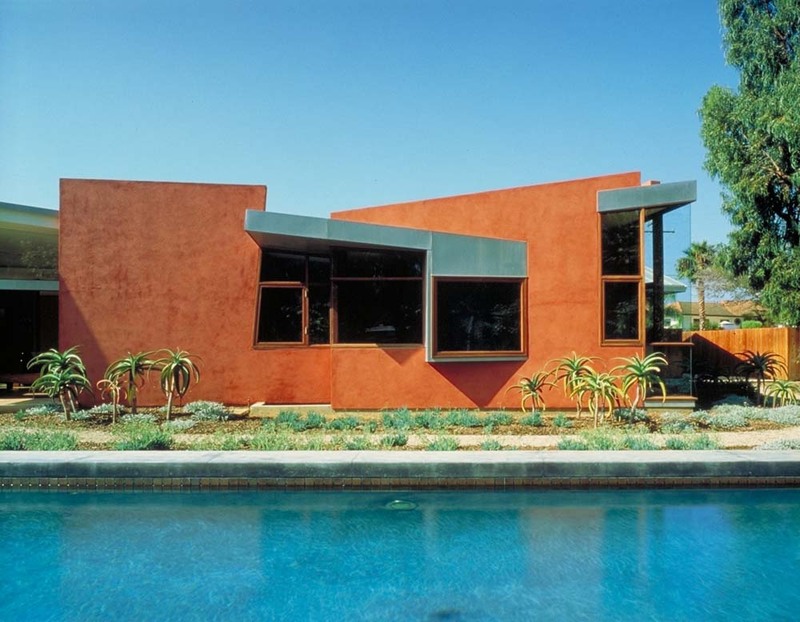 The firm was one of its founding proponents.